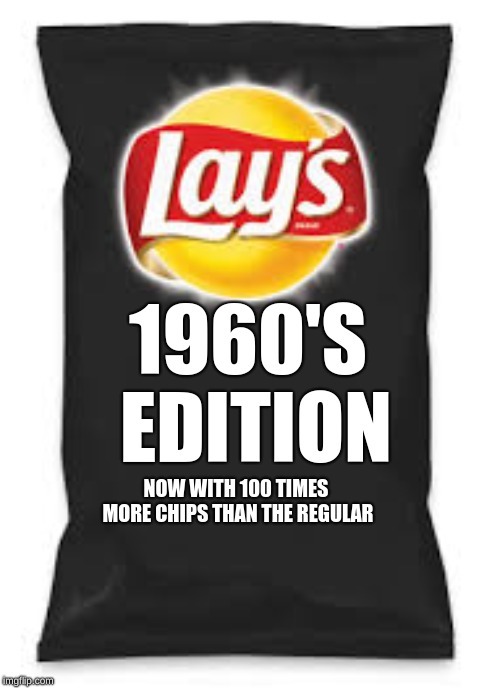 And the chips only costed 50 cents not 2 dollars. 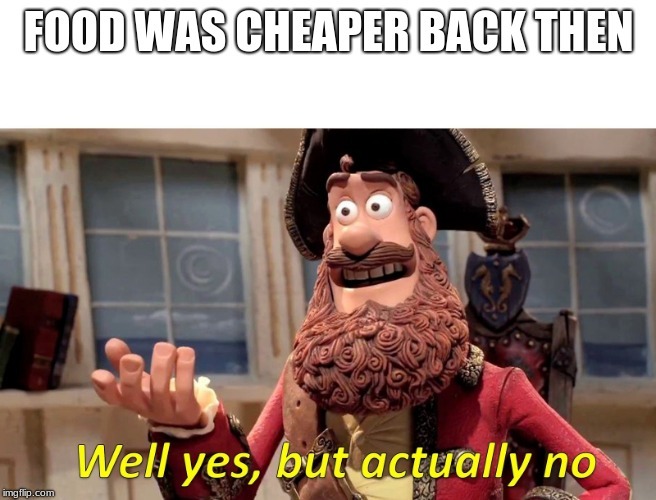 That's true, back then a dollar was a lot. 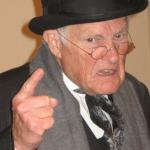 Ya ten dollars was enough for an out of town trip. And yes I watch The Andy Griffith Show. I don't know how to say it but it's like as the food becomes more expensive, the money becomes less valuable from minimum wage and it's like a chain reaction. who knew that meme could become a history lesson? Need a good meme? Go to the MEMES_OVERLOAD stream! Hehe, wait till you see the rest. Plus you said internet. The internet is everywhere. Relax kid, It's just a joke. 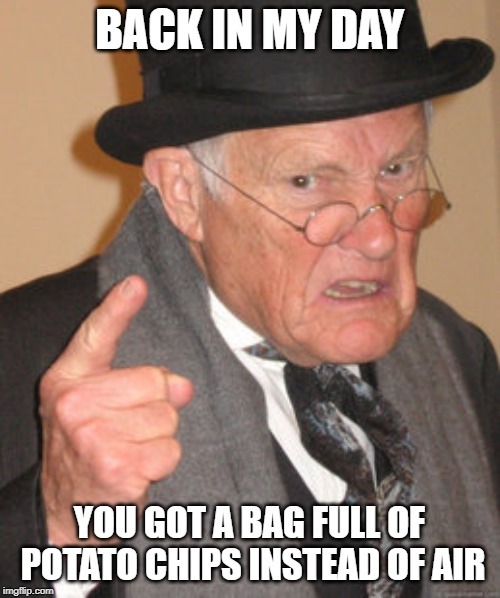 Also, the jokes not on me, matter a fact it's on no one but imgflip. 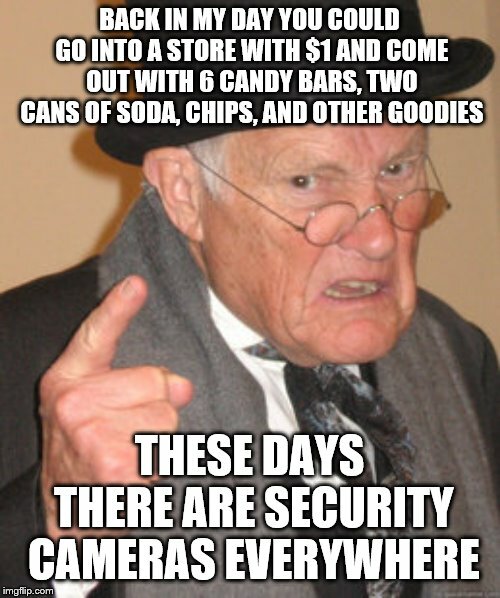 My friend got caught shoplifting a large bag of chips (why is everything suddenly about chips on imgflip now?) before he even put the bag in his sweatshirt. Never do it, it's stupid and especially makes you look stupid when you get caught. I've never done it. Made a new meme you might like. Please check it out. Melenia I'm talking about, Trump's wife. Michelle has never been pregnant. Those kids were adopted. You do know that I'm not talking about me? Just wanted to make that clear. Yes you can, the camera feed is recorded. They can see everything up to the point when the cameras went offline. They will see you point the gun at the camera and everything before that. seeing this wants me to think that you didnt steal.but also making me think yes.